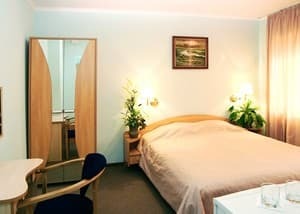 Business Hotel «Reikartz Aurora" is located in the heart of the city on the avenue of Metallurgists, 95 quarter. The hotel consists of 74 rooms. Rooms are equipped with everything necessary for rest and work. 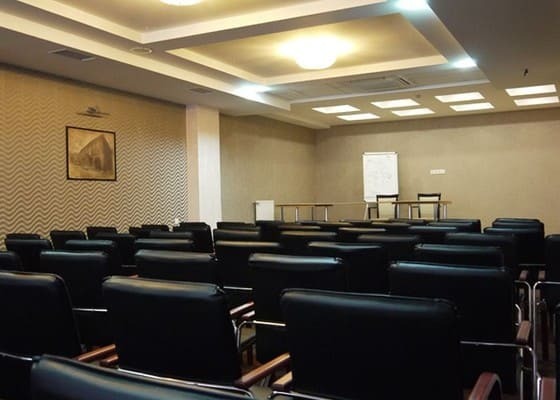 You can rent 2 conference halls for 54 and 100 seats and a meeting room for 12 people for business meetings at the hotel. Guests can visit the Spa-fitness center. 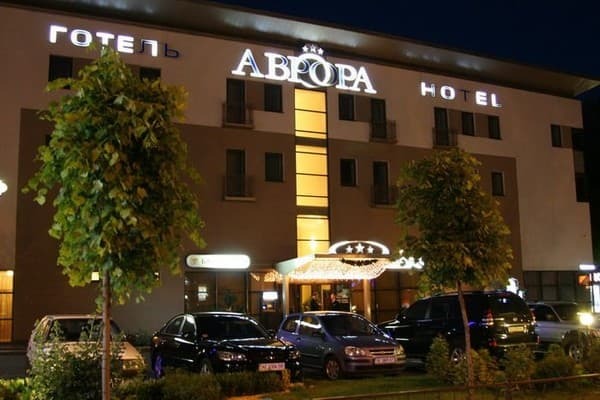 The hotel has a restaurant "Aurora" serving Ukrainian and European cuisine, breakfast under the "Buffet" served in the banquet hall of the "Premier Hall", the lobby bar "Atrium"(24/7). Distance to the railway station is 7 km, to the airport - 24 km. 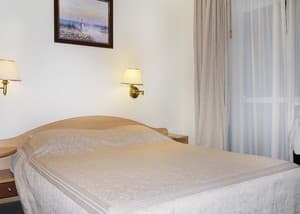 Description of the room: One room with a double bed (1400 * 2000). Room size: 12-13 square meters. m.
Description of the room: One room with a single bed (1400 * 2000). Room size: 15 square meters. 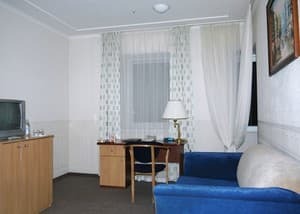 m.
Description of the room: One room with two single beds (900 * 2000). Room size: 15 square meters. 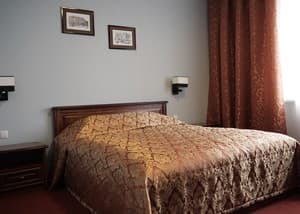 m.
Description of the room: Two-room suite with 1 double bed (1800 * 2000). Room size: 26-33 square meters. Description of the room: One room with 1 double bed (1400 * 2000). 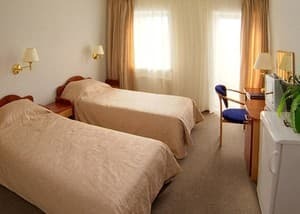 Description of the room: One room with two single beds (900 * 2000). Room size: 16 square meters. m.
Children under 6 years old are accommodated in the same room as their parents without providing additional space for free. The price includes breakfast. It is served on a buffet-style basis and is served in the Premier Hall banquet room. The hotel also has a restaurant "Aurora", which serves dishes of Ukrainian and European cuisine. Light snacks and drinks can be ordered at the Atrium Lobby Bar. 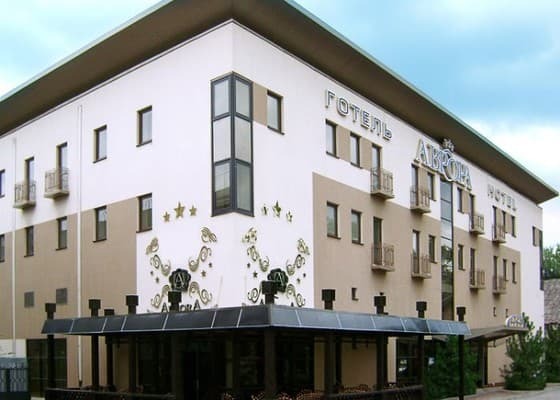 Business Hotel «Reikartz Aurora" is located in the heart of the city on the avenue of Metallurgists, 95 quarter. On any transport towards the center.